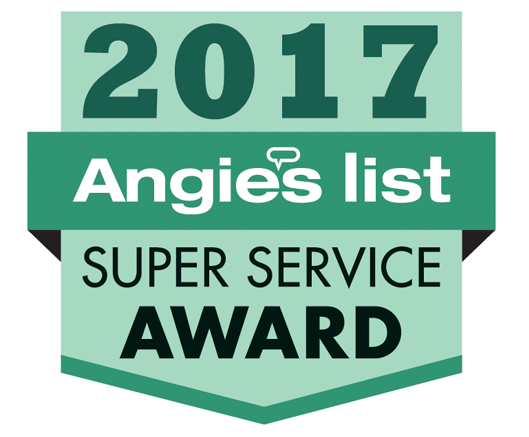 Experience why homeowners in Framingham use Under Pressure for all their snow & ice removal needs! 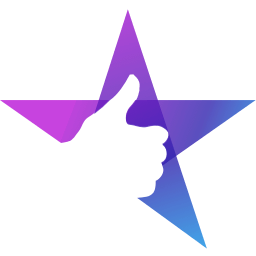 They were on time, explained the procedure thoroughly, and went beyond my expectations! Once an ice dam forms, you should act fast. Ice dams can form in as little as a day after a large snow storm. Once an ice dam forms, it is only a matter of time before water has the potential to enter your home and cause significant damage. Don't procrastinate, call Under Pressure today. Our gentle steam methods can safely remove ice dams without jeopardizing the integrity of your roof in any way. Once completed, you can rest easy, knowing your roof has been protected against potential damage from melting snow and water. More than 16 years experience at removing snow and ice dams from all types of homes. Our fully trained staff can remove snow from all types of homes and buildings. Under Pressure follows strict safety guidelines that ensure the safety of your home and our employees. 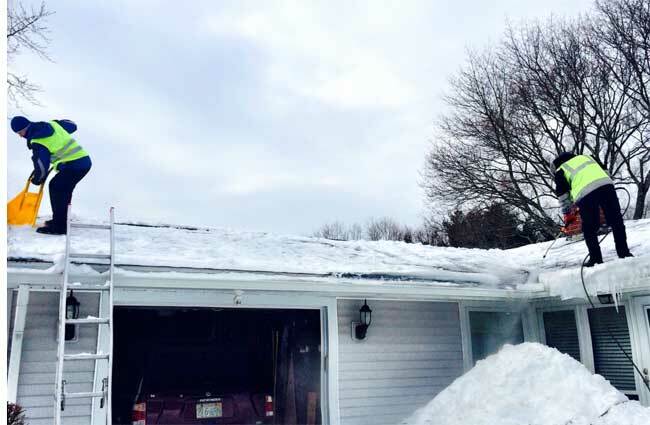 We've been offering roof snow removal as well as ice dam removal for over 16 years. Our powerful steam also means you won’t pay for needless hours of work. Steam melts ice far more quickly than the typical methods used by many other companies. We have helped well over one thousand home owners with safe ice dam removal on all types of homes, spanning more than 16 years. 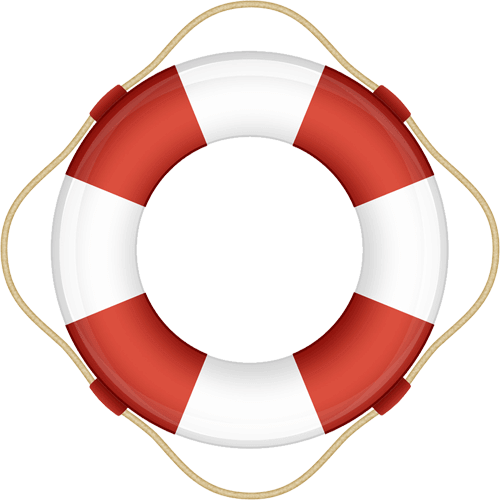 When things get critical we're your emergency team. We offer same day and next day emergency service. 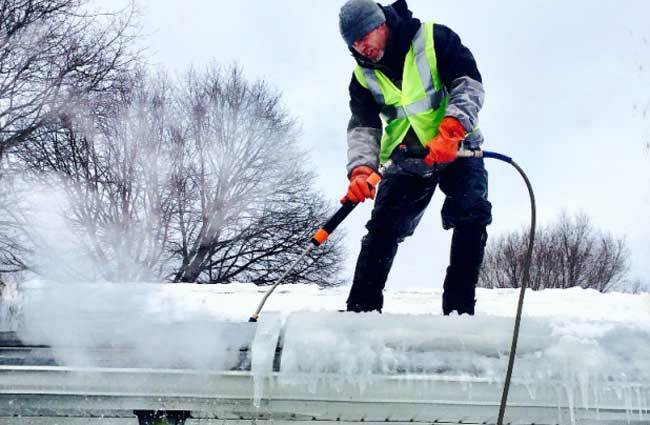 All of our employees go through an extensive training program and work under the full supervision of seasoned ice dam removal technicians before performing the dangerous task of ice dam removal themselves. When they do, they're 100% professionally trained. We use safe and effective steam machines to remove ice dams, not hammers and chisels. We're professionals, not out of season roofers. We are open and honest about our rates. What we quote is what you'll pay, no surprises. Our snow removal methods do not harm the vegetation around your home. When our crews finish removing the snow and ice from your roof, we'll provide snow removal services for your decks and walkways as well. Call now, our schedule fills up fast!